Fr. 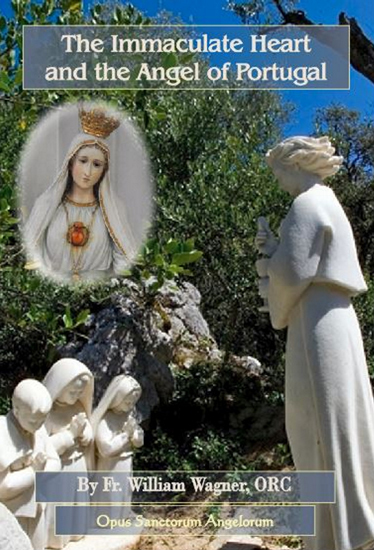 William Wagner, ORC:The apparition of the Angel at Portugal prepared the way for the series of revelations of the Immaculate Heart of Mary. Both our Lady and the Angel came with messages of prayer and penance which show us the way to reach holiness of life and to help save souls for eternity. Fr. Wagner's deeply spiritual conferences inspire us to give us more generously to the plans of mercy God has for the world and the Church.